One of the most inventive and refreshing Netent casinos is No Bonus Casino, created for those player who rather play without the casino bonuses. 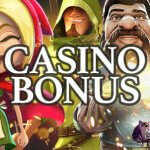 Why, simply because not all players are enthusiastic about casino bonuses. 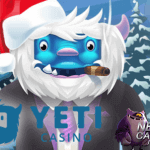 I do understand you are confused reading this as most Netent Casinos are advertising with welcome bonuses, free bonuses, cash back bonuses and more. There is a reason why these online casinos offer these bonuses, just like No Bonus Casino has a good reason not to offer these same bonuses. With the continuously growing competition in what can be called a very promising market, it’s all about making a difference. And before you think this Netent Casino has nothing to offer as online casino bonuses are missing, No Bonus Casino is highly recommended because of the cash back bonuses replacing the old-fashioned casino bonuses which for many players is even more attractive and lucrative. 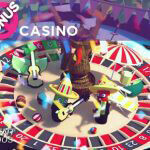 Are you one of those many players fed up with bonus money useless hanging around in your account, No Bonus Casino is the perfect Netent Casino for you. No strings attached, just you, your deposit money and of course the Netent games. When you deposit real money into your account at No Bonus Casino and you lose all balance, you will be entitled for cash back which will be approved the next day. So actually a cash back bonus does not offer any more than what’s in the name, as it essentially gives you your cash back. When a cash back bonus is awarded, a part of the money lost during your online gambling sessions, will be returned into your account given mostly as cash or credits. So if you are one of those players who can’t wait to say goodbye to the old-fashioned casino bonuses, you will be at the right place at this Netent Casino. If you ask me my honest opinion, I would call this inventive Netent Casino genius as it not only goes back to basic if it comes to the casino bonuses, it also gives No Casino Bonus the opportunity to treat all players, yes all of them, as a VIP player. Instead of casino bonuses No Bonus Casino they do offer you an incredible cash back offer every single day, like a real VIP! 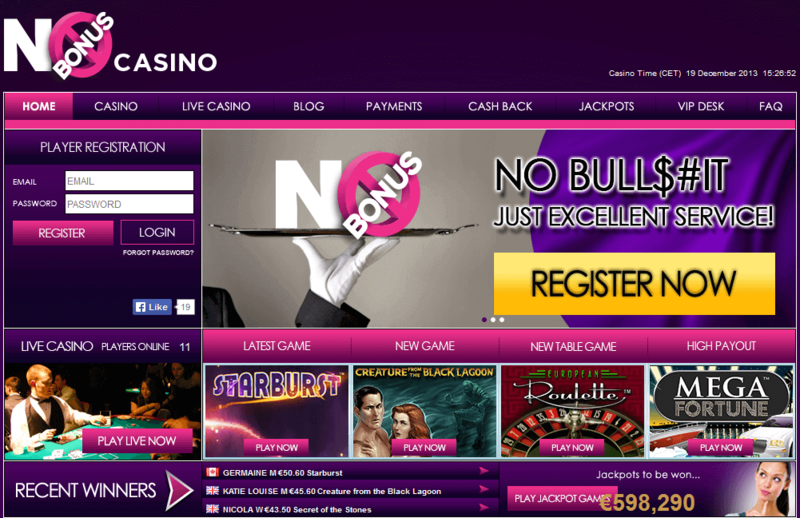 There’s more, much more as I love the user friendly website NoBonusCasino is offering you. What you see is what you get and you don’t have to look for the games as well the information about payments, jackpots or the latest offers. All information initially important for players can easily found back in the top menu while the bottom menu is filled with keywords concerning Terms& Conditions, Privacy, Safety and of course Responsible Gaming. 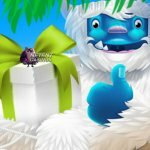 It’s not hard to aim for a quality casino experience when offering Netent games, but still you do need to know how to present these popular games, but no doubt that No Bonus Casino did manage in all kind of ways. Once a Netent game is opened it’ll be surrounded by a high quality background, a perfect detail and a huge plus. Where some online casinos became complete mazes, No Casino Bonus kept it simple but managed to keep the design modern and may I say, very colourful. Looking for the best possible casino experience live casino games can’t be missed these days and since No Bonus Casino stands for modernisation, it does provide a wide range of live casino games including live Roulette, Blackjack and Punto Banco, broadcasted directly from the Portomaso Casino in Malta. Although I have to admit I would not choose this live casino when you do prefer the real casino experience, but if once in a while a visit to the live casino is all you’re looking for as a nice break from the RNG games, No Casino Bonus will definitely qualify. As many of the Netent Casinos also No Bonus Casino has a license granted from the Maltese Lottery and Gaming Authority and with that it commits to be compliant with the strict regulations set by the LGA. Safety first and that’s why all measure have been taken to ensure the security of your personal data and banking transactions implementing the highest standards possible. The service doesn’t stop with a wide range of popular games and a nice designed website as No Casino Bonus is already one step ahead when it comes to bonuses, this can also be seen in the service given by this Netent Casino. Customer service is taken very seriously and that’s why a fully trained team of customer service agents are ready to assist with any type of problems or questions. The service goes on as No Casino Bonus also gives you the opportunity to set your own gaming limits as well as it is offering all there games for free. Those free games can be played at any time and once the play money is finished, you just reopen the game to continue playing for free. Simple as that! When being fed up by all kind of casino bonuses, that in the end never bring what you’ve expected or leave you with unused bonus money or whatsoever, I certainly recommend No Bonus Casino. What else do you need other than a daily cash back bonus? This new concept, in my eyes genius, has been received very good by many players, as well as the user friendly and well designed website, the high quality environment the Netent games are provided in and the friendly customer service.